Restorative Hair Mask is a 5-7 minute revitalizing treatment that quickly repairs hair that’s weak, damaged or color-treated. 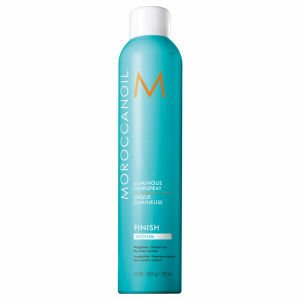 Its high-performance formula is rich in argan oil and protein to fortify and restructure hair that’s been damaged by chemical treatments or heat styling. It actually infuses protein back into the weakened hair shaft, so hair becomes stronger and more beautiful. After shampooing, apply a generous amount to towel-dried hair and comb through. Let product absorb for 5–7 minutes. Rinse thoroughly. This mask is highly reparative to the internal structure of the hair and should be sealed in afterward with a conditioner. Use once a week and less frequently as hair’s health improves. 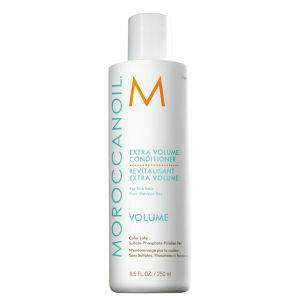 Tip for thick, coarse hair: Combine approximately 1 teaspoon of Moroccanoil Treatment for added shine and elasticity." Shea Butter: Soothing and moisturising, provides nourishing benefits to hair and scalp. Caryocar Brasiliense Fruit Oil: From the Brazilian Pequi fruit known to be rich in vitamins and essential fatty acids.